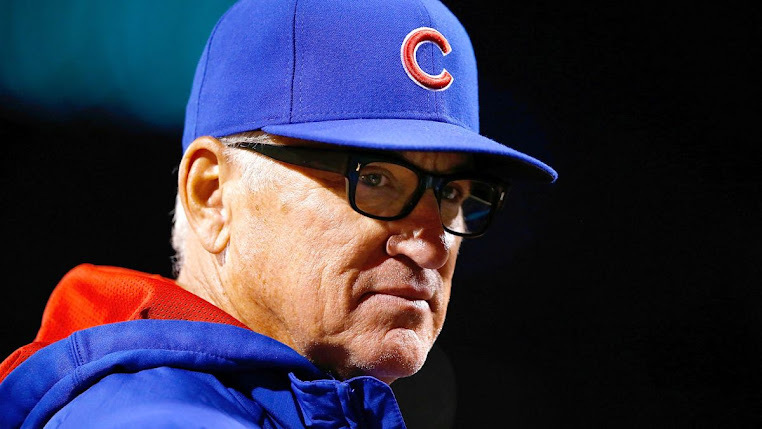 The Cubs make their first postseason appearance in seven years Wednesday night in Pittsburgh. 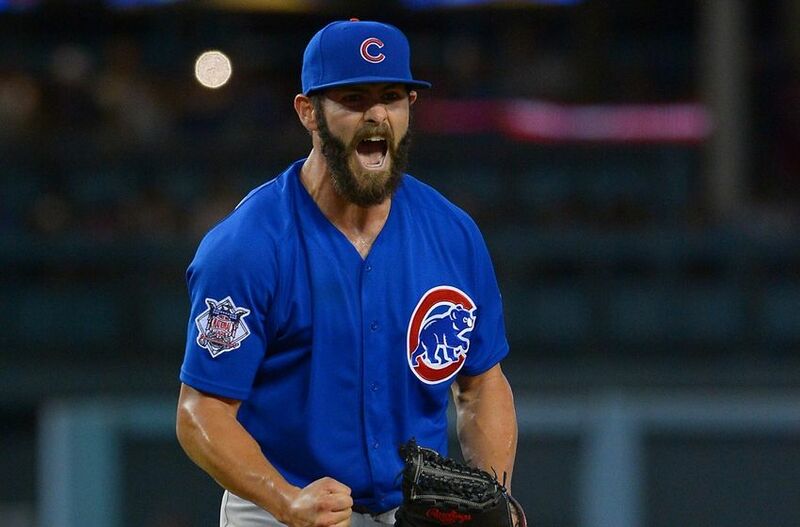 22-game winner Jake Arrieta takes the mound for the Cubs, facing off against the Pirates' Gerrit Cole. The winner of this NL Wild Card game faces the Cardinals in St. Louis on Friday in the start of a best-of-five series.